Meaning "the art of harmonizing energy," Hapkido is the most effective and practical martial arts in existence, employing a comprehensive set of self-defense techiques, including joint locks, grappling and throwing techniques, as well as kicks, punches, and other striking attacks. For over 20 years, Master Darlas and Mr. Gapezzani studied under Grandmaster Chong S. Kim, one of the world's foremost practitioners and instructors of Hapkido. Master Darlas and Mr. Gapezzani opened G3 Academy in 2012 in order to help build a stronger, healthier community. Each class at G3 is dedicated to the promotion of physical and mental fitness, discipline, focus, respect, and self-confidence. 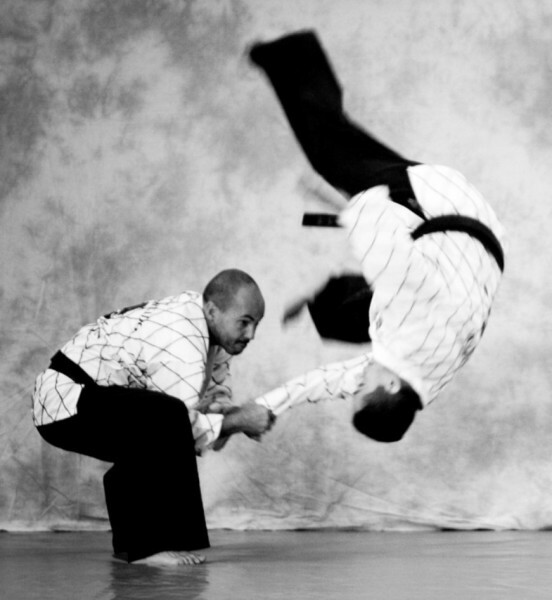 Master Darlas is a 6th degree black belt, and was Master Kim's chief instructor prior to opening G3 Academy. His teaching of Hapkido focuses on providing students with a deep understanding of each technique: how to apply the technique, why it works, and when to use it. As a leading practitioner of Hapkido, Master Darlas feels that Hapkido has given him so much that its time to give his knowledge back to the 3rd generation of students. He lives in Sierra Madre with his wife and two children, all of whom are students at G3 Academy. 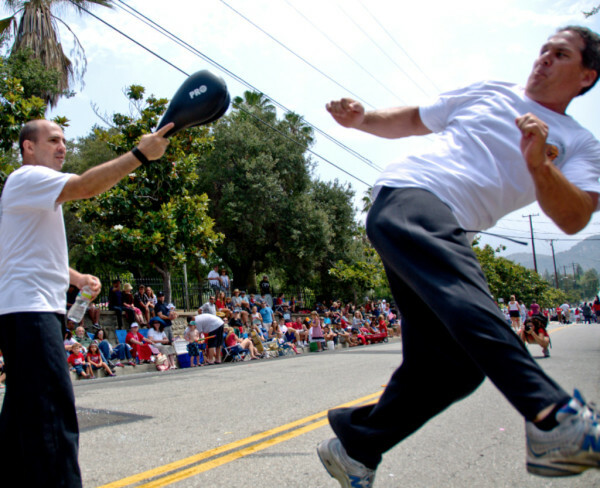 Mr. Gapezzani is a 4th degree black belt, and has been practicing martial arts for over 30 years. With a BA in Communications, two Masters Degrees in Education, and over 17 years as a schoolteacher, Mr. Gapezzani has founded G3 Academy to bring those decades of martial arts and teaching experience together, in order to provide students with a rich learning environment where it is safe to learn new skills. He lives in the community with his wife and two children, both of whom are students at G3 Academy.